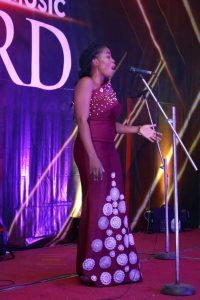 Abigael Nnadi has emerged the winner of the BEST FEMALE CLASSICAL VOCALIST of the year 2018. To My Parents and Siblings who won’t blink an eye if I need to go out and spend a lot of time for rehearsals. To all the Choral groups I belong to, where I have learnt so much. Thank you all, this award is for you all. 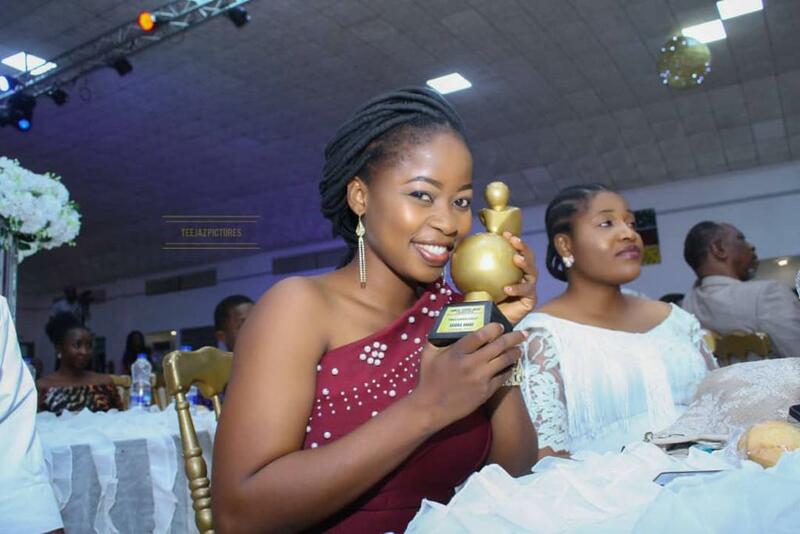 I also appreciate AGMA for counting me worthy of receiving this award. Your ministry will continue to prosper in Jesus name. She is multi-talented and has an undying passion for all genre of music especially Classicals, from childhood. She sings both international and Nigerian languages including Italian,Spanish and Latin. She has graced many podiums to sing. She enjoys working with her hands as a creative artist and also loves teaching .